Dubai: Portfolio investments into Gulf cooperation Council (GCC) countries, which include the UAE, are expected to surge this year, particularly from investors buying regional debt instruments. On January 31, five GCC states joined JP Morgan’s Emerging Market Bond Indexes (EMBI). The five GCC states together account for 11.3 per cent in the EMBI index. During the first quarter of this year, Saudi Arabia and Qatar combined issued $19.5 billion in sovereign debt. 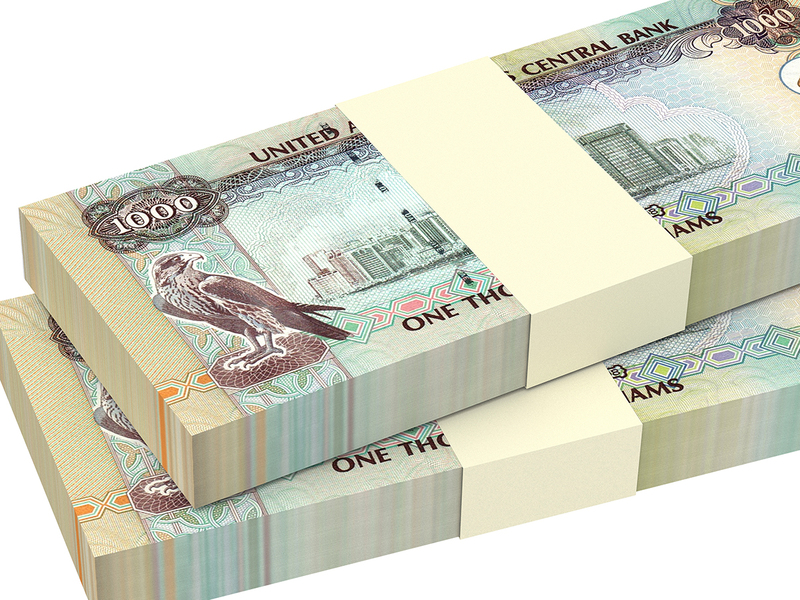 Prospects for capital inflows vary among the six GCC countries. “In the UAE, the federal government could issue its first sovereign bonds following the creation of a federal debt management office. We also expect increased issuance from government related entities in the UAE to partly refinance the projected $20 billion of corporate bonds and sukuk that mature in 2019,” said Iradian. In Kuwait, parliament still has not approved an increase in the debt ceiling, which is necessary to issue new debt. Given that investors are demanding higher risk premiums for Oman’s new foreign debt, the authorities are likely to bridge the fiscal funding gap via asset sales and some local borrowing. Bahrain is expected to return to international debt markets after receiving the first tranche out of $10 billion pledged by other GCC states, which will be gradually disbursed over five years. On the equity side, the MSCI upgrade of Saudi Arabia’s equity index is expected to give international investors greater confidence in Saudi securities and attract around $10 billion in inflows. According to the IIF, notwithstanding high debt issuance, the maturity profile of outstanding international bonds for oil exporters peaks around 2022 and 2027, so significant redemption risk still looks some ways off, but the window of opportunity to consolidate state budgets is narrowing.